The crux of post-commercially successful albums is the proper combination of novelty and similarity. Innovative, creative sounds distinguish albums, but reusing such sounds makes music familiar. In the world of music, there exists too much of a similar thing. 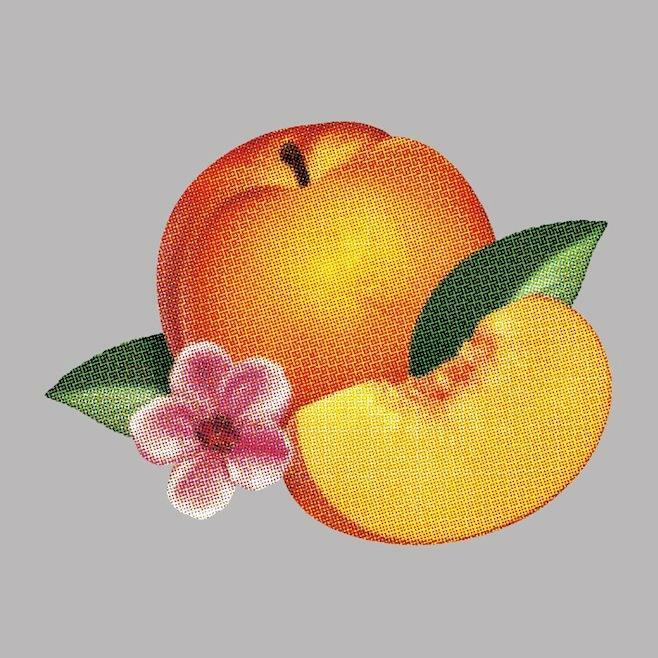 For French alternative rock band Phoenix, its newest album “Bankrupt!” suffers the inopportune placement behind the commercial success “Wolfgang Amadeus Phoenix,” a fortuitous collection of festival-indie-meets-jittery-radio music. However, “Bankrupt!,” released April 22, lacks the upbeat, pop cartography seen on the 2009 gold album, instead employing vintage synthesizers and other instruments of 1980s nostalgia. This 2013 collection of ostensibly unintelligible lyrics diverges enough from “Wolfgang” to be seen as musical progression, but it carries very little of the lucid magic heard on its predecessor. “Entertainment,” the album’s 40-minute opener, begins with a sprinkling of light synth notes, an Asiatic feel pervading. Thomas Mars, the band’s singer, describes how “everyone here knows better,” as if he recognizes the precarious chronological position of “Bankrupt!” “I’d rather be alone,” Mars sings in reference to conformation with an arbitrary consumer ideal. Eventually comes the album’s only standout track, “S.O.S. in Bel Air,” a song similar to the music found on “Wolfgang” but one on the album’s lighter side. Melodious guitar chords ring amid the “tss” of snare drums. Mars repeats the word “alone” throughout the song, a dejected tone inextricably linked to the music. “Well, I really want to go now phony eyes,” the song begins. It seems that “S.O.S. in Bel Air” typifies this album’s nature: a disillusioned look at a blurred city nightlife from behind a lowered Rolls-Royce window. The retinue that surrounds Phoenix, the one that gifted them with success, now disgusts them. This evidences the conflict heard on “Bankrupt!” An unsettled urge, an uncertainty delineated by opposing ideas, exists on the album. “I don’t like it if you miss me,” Mars says on “Chloroform.” “Why would I long for you?” He deplores the industry fat cats and their perfunctory attitude while lauding an artistic freedom, an unthinking carelessness, that caught their attention. This paradox defines “Bankrupt!”: The mechanical attitudes of producers is in direct opposition to the passionate apathy of Phoenix. The album finishes with “Oblique City,” a reference to any random stop on their tour circuit. The buzzing track, laden with a veneer of synth, praises a fast life filled with neon signs and Coca-Cola ads. Yet at the same time Mars asks if he’s destined to live this type of existence alone.